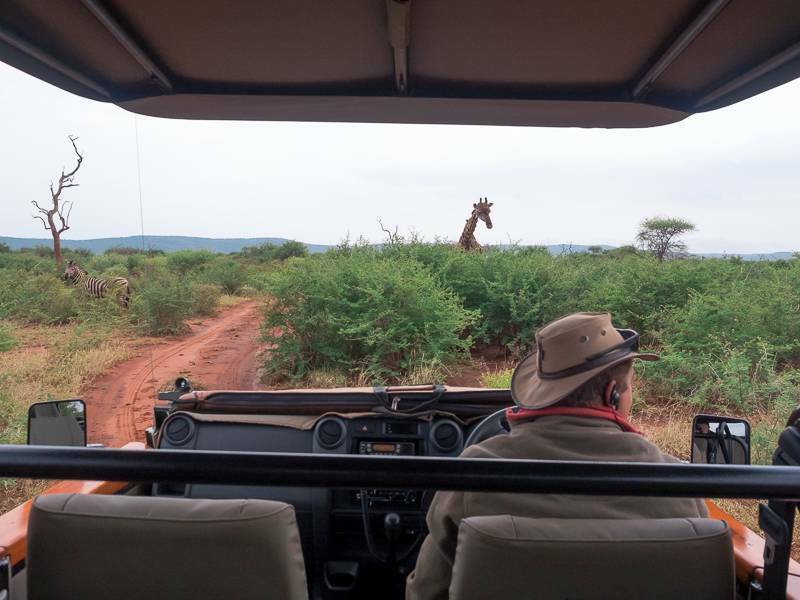 This past January, Carlinn and I made our way to Madikwe Game Reserve to stay at the two Jaci’s Lodges properties located in the park. During our stay at both the Jacis , we filmed everything we did using an Olympus E-M5 mk ii that we had on loan from Cameraland Cape Town and these are the 4 Vlogs I put together highlighting some of our favourite moments from the trip. 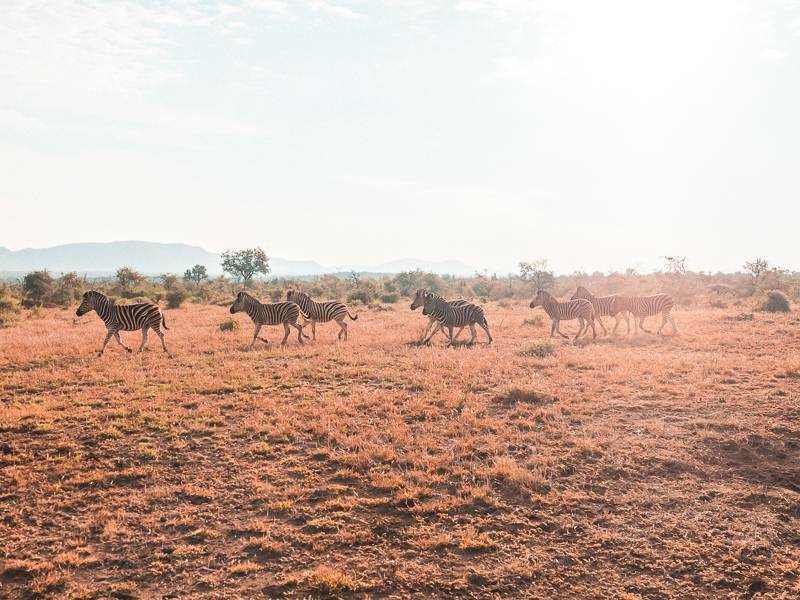 Before you get stuck into the video’s below, check out these photos I took using the Olympus E-M5 mk ii and be sure to check out Carlinn’s Safari Posts here, here and here to find out a little more about what we got up to during our time at Jaci’s Lodges in Madikwe Game Reserve. 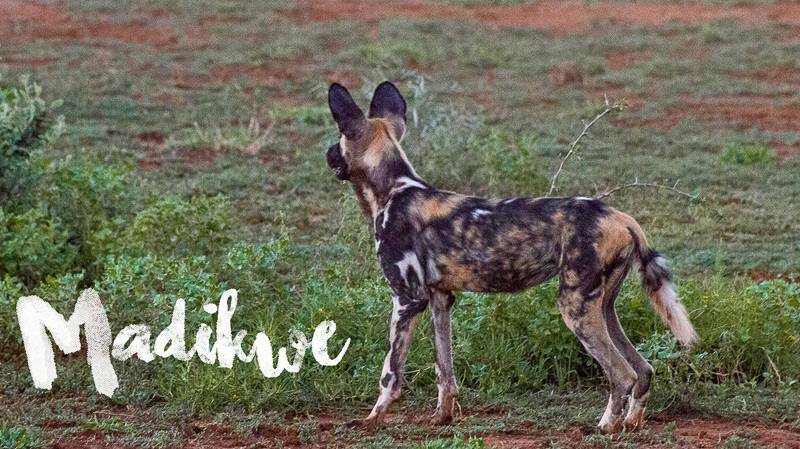 WARNING: the 4th and Final Vlog does contain some graphic scenes of a few spotted hyena and a single brown hyena eating from the same giraffe carcass, so skip between 00:40 – 01:15 of that video if you’re not into animals eating other animals. Other than the one “gross” scene in the last video there are plenty of rad moments in the videos, from us getting SOAKED in a torrential downpour of rain during our first morning Game Drive, to the incredible night we spent sleeping under the stars in our Starbed Suite at Jacis Safari Lodge. Below is a list of all the gear Carlinn and I took with us into Madikwe Game Reserve. 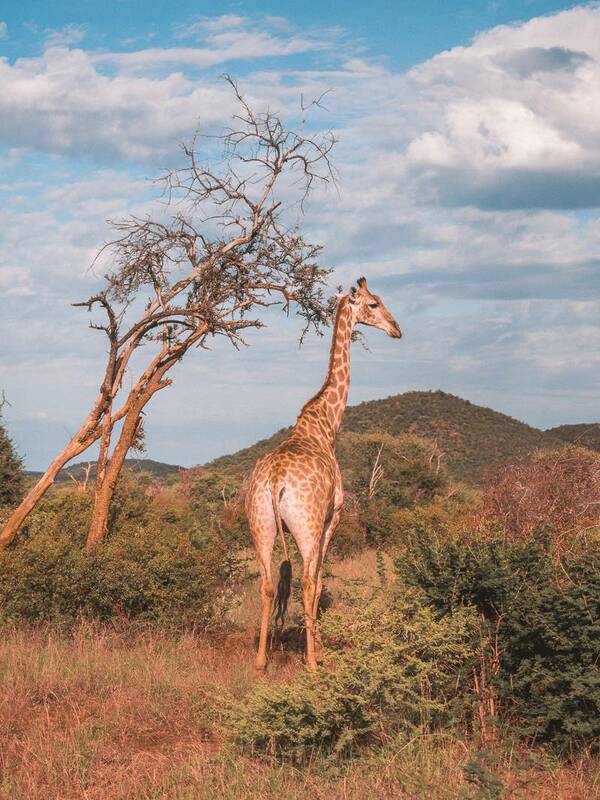 PLEASE NOTE: Drones are NOT permitted anywhere in Madikwe Game Reserve. If you have any questions about videos, photos, brands or properties featured in this post, please send me an email and I’ll be sure to get back to you.